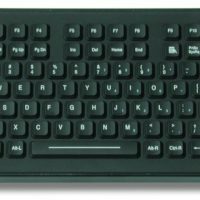 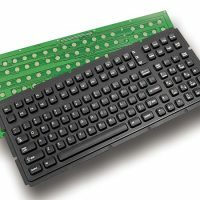 The Stealth Computer model 75-SL is a NEMA 4X, waterproof, dust-proof, and backlit keyboard that is ideal for industrial, kiosk and mobile computing applications. 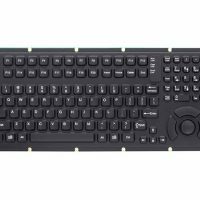 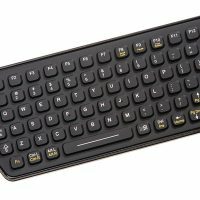 It is a highly versatile keyboard that offers a high value solution for a low price. 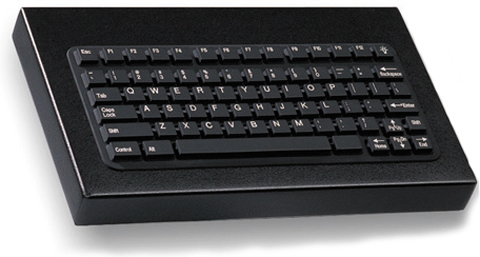 The 75-SL features red LEDs providing bright keyboard illumination.